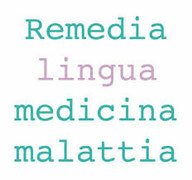 "Lingua Medicina Malattia" is a book series - published by Mimesis Edizioni - whose core paradigm is the integration between language, medicine and disease. SCARPA Raffaella (ed. 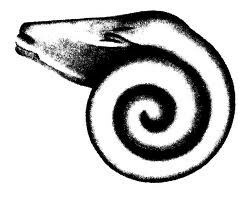 ), The Languages of Disease. Psychosis, Autism, Alzheimer, Milan, Mimesis, 2016. 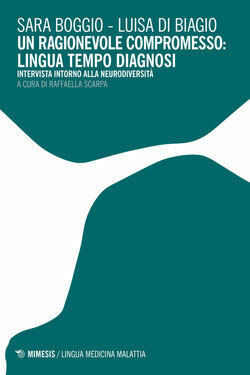 BOGGIO Sara – DI BIAGIO Luisa, A Reasonable Compromise: Language Time Diagnosis. An Interview about Neurodiversity, Milan, Mimesis, 2016. PIRO Rosa, SCARPA Raffaella (ed. 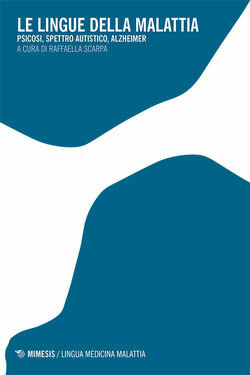 ), Chapters of the History of Medical Language, Conference Proceedings, Milan, Mimesis. DEMA Beatrice, The Language in the History of Modern and Contemporary Psychiatry, Milan, Mimesis.